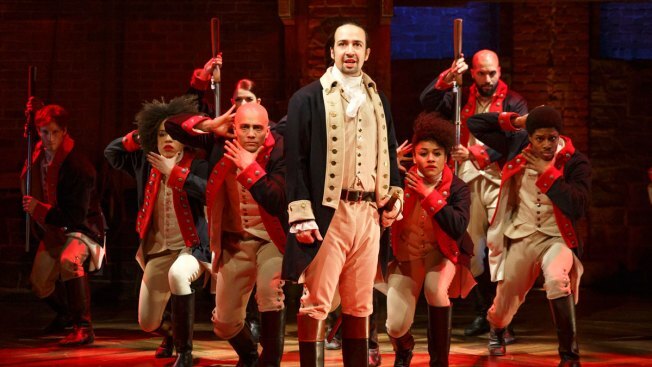 During a radio interview Sunday, Chicago Inspector General Joseph Ferguson said the city ban on gifts worth more than $50 includes tickets to “Hamilton," the Broadway smash that recently came to Chicago. This comes a week after the Chicago Cubs withdrew their offer to sell face value World Series tickets to aldermen after a city ethics board ruled that the offer could violate the ban on gifts worth more than $50. Ferguson went on to explain that “it’s the exact same thing” with “Hamilton” tickets, which are also being sold above face value on the secondary market. Additionally, Ferguson said the gift ban also applies to concert tickets. “It’s any gift of any sort that has a value above $50 from any one source,” he said. “Period." After Cameron pointed out that Mayor Rahm Emanuel and some Chicago aldermen attended an opening night showing “Hamilton,” Ferguson explained that his office would look into any reports they receive about officials receiving tickets to the play. Emanuel spokesman Adam Collins told the Chicago Tribune that tickets weren’t available at any price for the invitation-only opening night showing.